MEDICAL PLAZA - Clinic (Cardiology Center) in Dnieper. The activity of the medical center was started in 2014. Over the past years, the scope of work of the health care institution has increased significantly. In particular, the area of the multidisciplinary clinic is more than 6 thousand. sq. m., on which there are almost a hundred doctors of more than 40 specialties. Of the total number of doctors, more than 40 have the highest category, 15 are candidates for medical sciences, and there are three doctors of medical sciences. 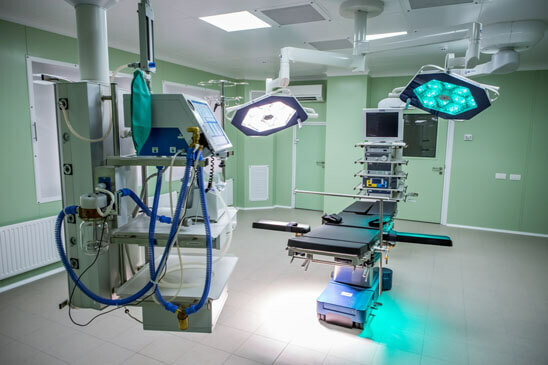 During three years of work in the medical center was served more than 25 thousand of patients, more than 2 thousandComes to operational interventions of varying degrees of difficulty. Due to active activities in the field of reproductive medicine, more than 300 long-awaited children were born. The medical center has become a base for conducting many thematic conferences, webinars, press conferences and days of open doors. 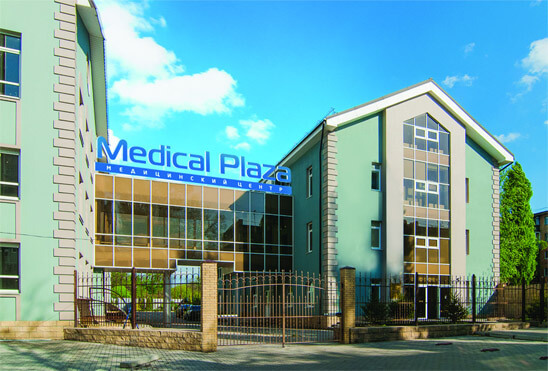 Also, only Medical Plaza has a certificate of the International Quality Management System from all private multidisciplinary medical institutions of the city of Dnipro. Ischemic heart disease (cardiosclerosis, myocardial infarction, angina pectoris). Arterial hypertension (essential, secondary, hypertonic crises). Arrhythmias (tachycardia, bradycardia, extrasystoles, atrial fibrillation, cardiac blockade). Pathological conditions of pericardium, endocardium, myocardium. Extracardiac diseases, which caused a violation of the work of the heart and blood vessels. 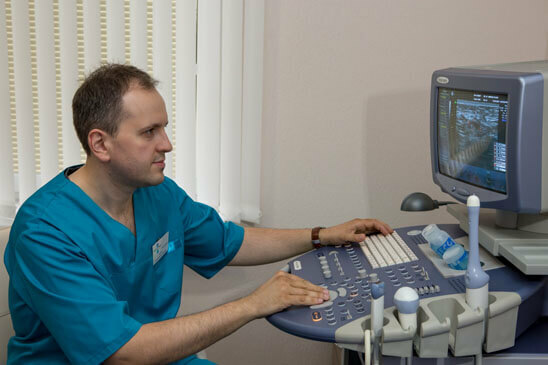 Patients with diseases of the cardiovascular system are examined and treated by Safonov Alexander Valentinovich, Kutova Viktoria Aleksandrovna. 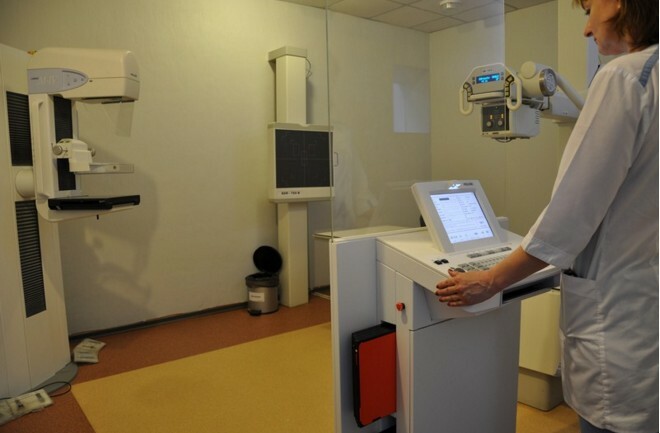 There is a medical center in Kirovsky district of the city of Dnepr at avenue of Alexandra Polya, 141A.